Nikon is a well-known scope manufacturer that has introduced a large number of high-quality models to the market. All rifle scopes produced by Nikon have to pass through rigorous examination and tests before they can reach customer’s hands. Among the brand products, Nikon Buckmaster 2 and Nikon Prostaff are some of the most highly sought after scope series nowadays. Both of these Nikon scopes are technically mid-range models but they score very high in term of field performance. If you are shopping for a scope, it’s worth the effort to check out Nikon Buckmaster 2 and Nikon Prostaff. 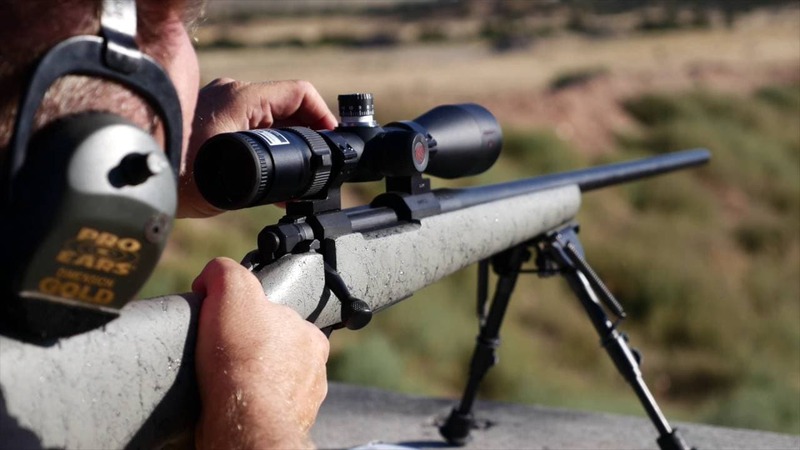 Depending on shooting styles along with personal preferences, the choice of rifle scope varies a lot from people of people. In the case you unable to make up your mind because you like both Nikon Buckmaster 2 and Nikon Prostaff, this article should come in handy. 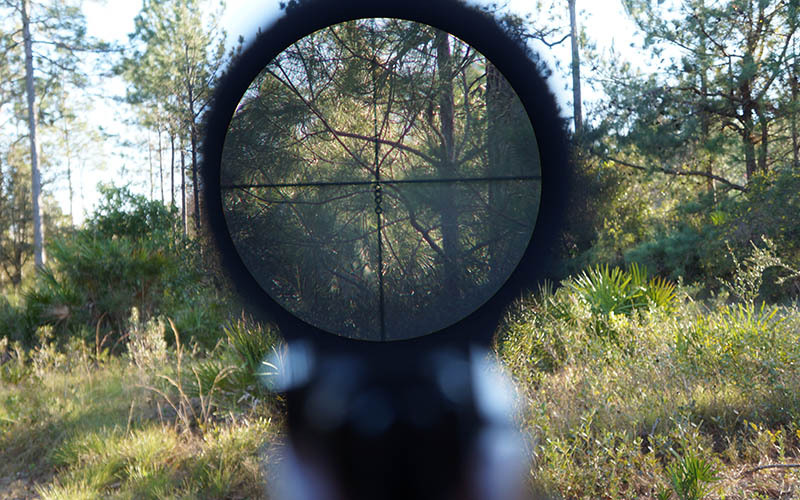 Down below, you would find a comprehensive comparison that includes specifications as well as features of the Nikon rifle scopes. Take a good look at them and you would be able to determine which one is the winner in the Nikon Buckmaster 2 Vs Prostaff competition. Buckmaster 2 is one of the latest scope series released by Nikon and its models are well optimized for deer hunting. There are a total of 3 models featured in the Buckmaster 2 scope series: a 3–9x40mm scope, a 3 – 9x50mm scope and a 4 – 12x40mm scope. The first two models in the series work well in short-to-medium shooting while the last one is best suited for long range shooting. In term of cost, the price tags of all Buckmaster 2 rifle scope seem pretty reasonable in most of the case. Any shooter in need of an affordable and quality scope would come to like scopes in the Nikon Buckmaster 2 series. Prostaff is traditionally the budget series of Nikon but some of its recent upper tier models have fairly high acquisition costs compared to other scopes. The series consists of around 40 scopes that belong to 3 distinct subcategories: Prostaff, Prostaff 5 and Prostaff 7. Considering the number of models, it goes without saying that Nikon Prostaff is superior to Nikon Buckmaster 2 when it comes to satisfying specific shooting setups. From rimfire to shotgun, there is a Nikon Prostaff scope for every firearm in circulation. Some of the Prostaff scopes could also be used on multiple platforms which offer you a lot of tactical flexibility. 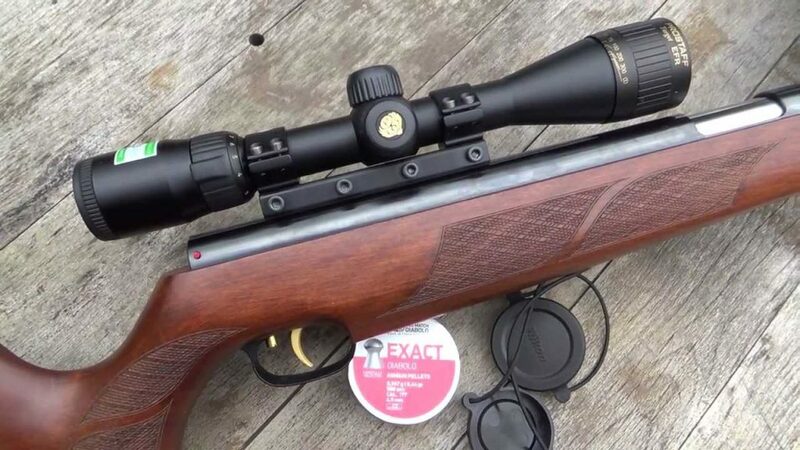 One of the first things that people want to know before deciding to buy a scope is the price tag. While examining and inspecting similar designs that come from the same brand, the acquisition cost often prove to be decisive. In the past, shooters prefer to begin with a Nikon Prostaff scope as it offers commendable benefits for the price. Nowadays, novices tend to start out with a Nikon Buckmaster 2 since it’s highly affordable. That is why if you go shopping on a tight a budget, it’s a good idea to prioritize rifle scopes in the Buckmaster 2 series. Nikon Buckmaster 2 along with Nikon Prostaff incorporates sealing O-rings, nitrogen purging gas and shock absorbing material into their body. Therefore, these Nikon scopes are waterproof, fogproof and shockproof which mean they would perform with distinction in the great outdoors. As mentioned above, before the scopes could be delivered to the customers, Nikon do everything in its power to get rid of flawed/defect products. So it’s safe to say that in the aspect of durability, Nikon Buckmaster 2 and Nikon Prostaff deserve equal praises. 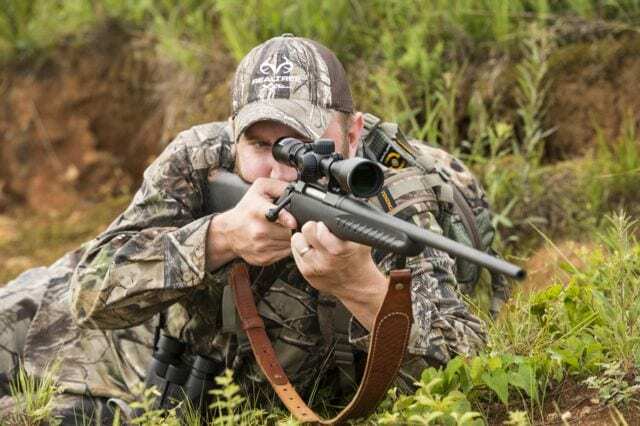 Similar with other models offered by Nikon, scopes that belong to Nikon Buckmaster 2 and Nikon Prostaff series are backed with the brand Limited Lifetime Warranty. With the warranty by your side, there is no need worry about malfunctions in addition to ordinary wears and tears. In case the warranty is inapplicable, the No-Fault Repair And Replacement policy of Nikon let you send in the scope for repair or replace. Given the excellent responsiveness of the brand customer service, you don’t have to wait too long before someone takes care of your scope problem. Unless you want to end up with a nasty scope eye, you need to make sure that the scope you use possesses adequate eye relief. 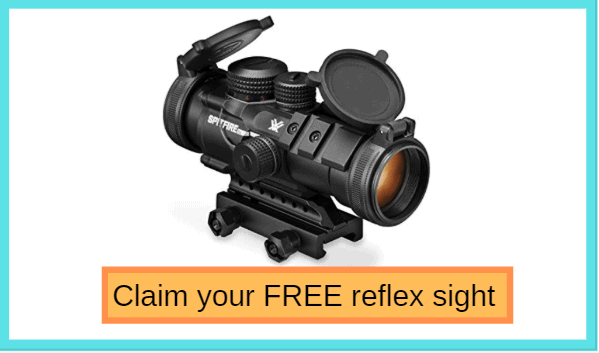 The average eye relief offered by Nikon Buckmaster 2 and Nikon Prostaff rifle scopes is sufficient for most of the time. That being said, if you decide to go after hard-hitting calibers such as .338 Lapua Magnum, you should use Prostaff 5. On the other hand, if you mostly shoot with rounds like .30-06 Springfield and weaker, a Buckmaster 2 should serve you well. Of course, take your needs and requirement into account as well in order to come up with a wise decision. The turrets of Nikon Buckmaster 2 and Nikon Prostaff employ a hand turn zero reset design. Because of that, you could make changes to the setting of these Nikon scopes on the field without much difficulty. Most Nikon turrets use the MOA measurement system and each click is equal to 1/4 or 1/8 MOA, depending on the model. Since the MOA system could be used to good result by both hunters and competitive shooters, Buckmaster 2 and Prostaff are comparable in term of versatility. As long as you have a firm grasp on the fundamental of weapon handling, the Nikon scope would help you land shots on targets consistently. All things considered, no one come out as the clear winner in the Nikon Buckmaster 2 Vs Prostaff competition, each has its own pros and cons. Different shooters would have different conclusions so there is no way to tell which series offer the best scope without considering situation demands and alike. Therefore, if you want to know what kind of Nikon scope is good for you, you must think about your very own taste and style. Compare your preferences to the characteristics of the scope series and you would be able to secure a suitable scope.